No, contrary to my doctor's recommendation, I am refusing retinal photos and understand the health risks involved. Coastal Vision believes that using the best technology is crucial to maintaining good ocular health and preventing ocular diseases from going undiagnosed. 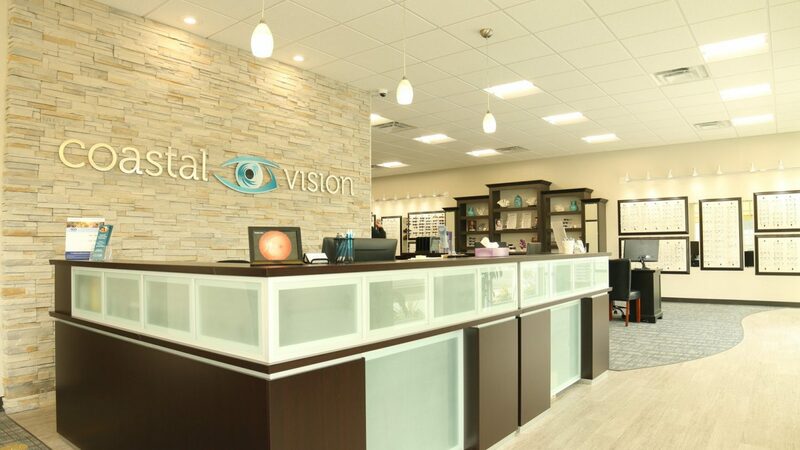 As a result, we utilize Digital Retinal Imaging or Photography, which produces a high definition picture of your retina, interior blood vessels, and optic nerves. These images are vital in helping us assess your risks for serious ocular disease. The imaging also serves as a very important baseline, so every year your eyes can be compared to past images to monitor for even the smallest changes. We strongly recommends retinal photos every 12 months for every patient.